Asia Pacific is one of the world’s fastest growing markets. 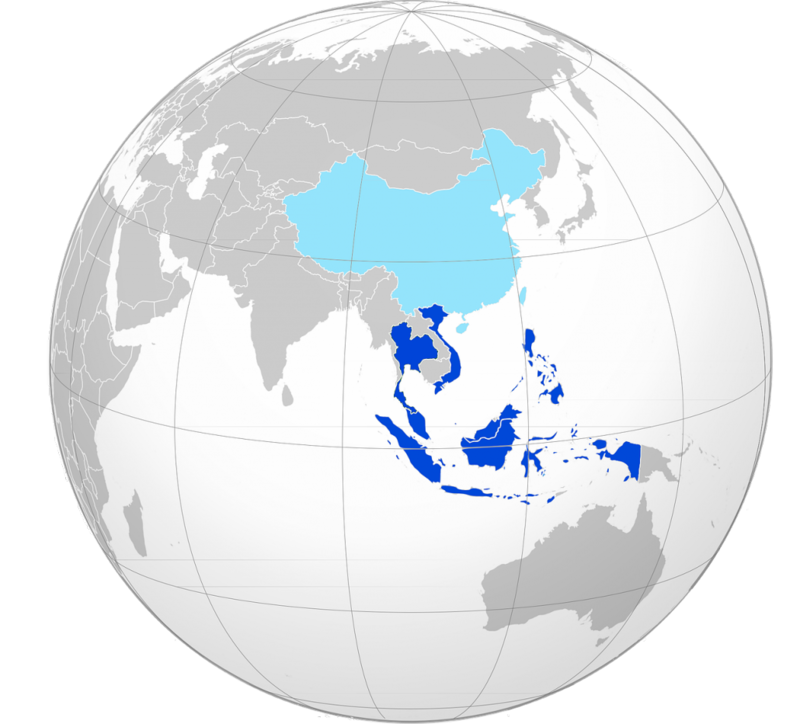 Within Asia Pacific, Southeast Asia is an emerging economic player. 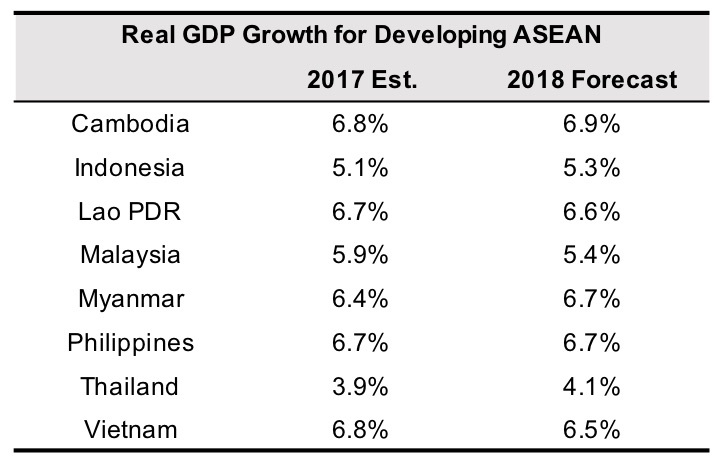 This year, real GDP for ASEAN nations (countries listed in table below) is forecast to grow 5.4%, according to the World Bank’s latest update. Although on par with last year’s growth, the growth rate is well ahead of Advanced Economies and faster than Emerging and Developing Economies. 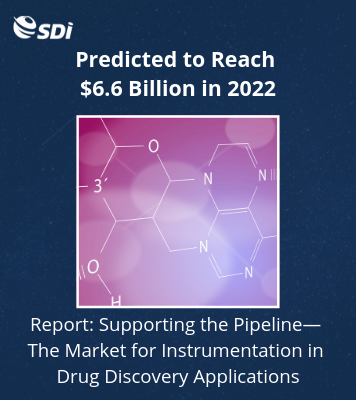 As instrument and lab product companies look to expand in these markets, they face a number of challenges. “Even though overall, you would consider that market-entry barriers are decreasing, you still have a lot of obstacles for small and medium-sized enterprises to enter into Asia,” Hanno Elbraechter, head of the Business Unit Technology for DKSH, told IBO. Operating in the region for over 150 years, Swiss firm DKSH offers market-entry service for scientific instrument businesses in 16 countries in Asia. Such services range from service and application engineering, to distribution and logistics, and marketing and sales, all the way to market analysis and business strategy. Partners include Agilent Technologies, Malvern PANalytical and Tecan. As Mr. Elbraechter told IBO, the company seeks to be “a window to Asia” for its scientific instrument providers. The internal barriers described by Mr. Elbraechter may include the need for companies to prioritize financial resources to core competencies such as manufacturing and R&D, and thus away from development of emerging markets. “On the other side, you have external barriers, which are more related to the market environments, including regulations, the complexity of imports and logistics, especially in Southeast Asian countries like Vietnam and Cambodia, for example.” Other obstacles could include local customs, business practices, language, culture and, in particular, compliance, he noted. DKSH’s Scientific Instrumentation business is increasingly providing industry-specific services for its clients. “One of the key elements to our success is industry focus. We develop solutions for pharma, for cosmetics, for oil and gas and build a portfolio—so we function as a solution provider,” said Mr. Elbraechter. Other developments driving regional demand for testing, and thus lab instrumentation, include health care and education. As Mr. Elbraechter told IBO, “It’s an aging population, so there are more requirements in terms of health care. There is a lot of investment also in pharma as well as generics, so there is also a lot of localization of certain pharma products.” Another driving force is government investments in universities. “They are competing against each other. 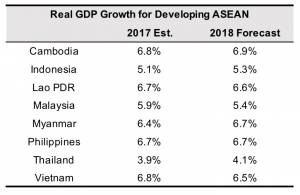 In Thailand, for instance, they see that Vietnam is moving fast and, therefore, they want to increase their own investments in R&D,” explained Mr. Farina.